For connecting to the Universe, calling forth your true self, and feeling empowered by who and what you really are. Use the player to stream here, or use the links below to stream on your desired provider. This ten minute meditation is a variation of a longer, mantra-based one you can find here. I created this meditation as something that would be short enough for daily use, but long enough to create a positive shift in your energy. 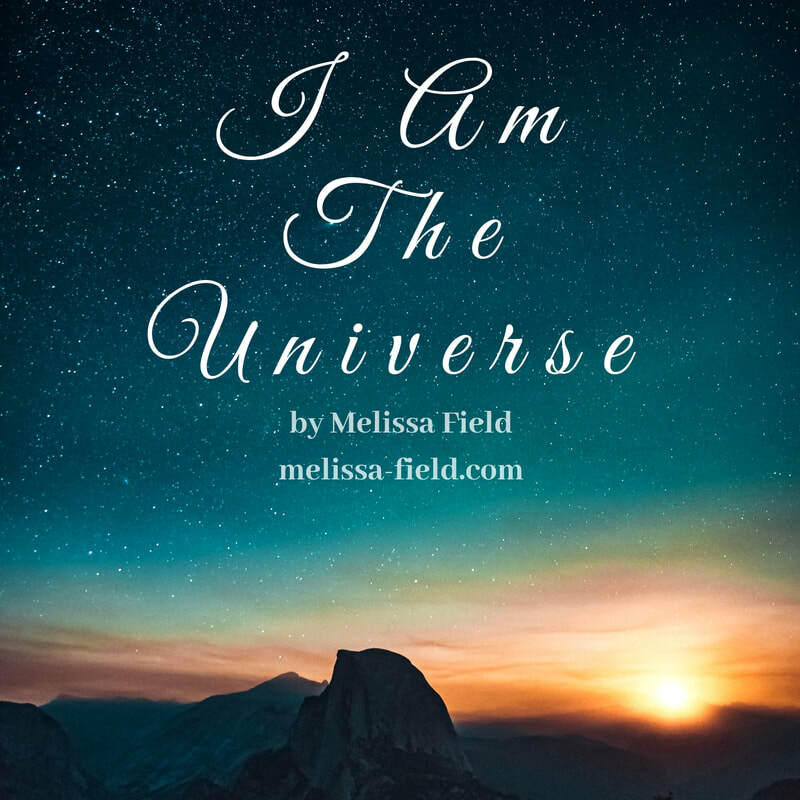 It will take you on a journey to the cosmic core of your Self, connecting you to the power of the Universe within you. This meditation will help you to feel empowered as it relaxes you and soothes your soul. ​If you enjoy it, please share it with anyone else that might also!